Navigating change, multiple priorities, tight deadlines and meeting clients’ needs can all increase stress and risk to burnout. Resiliency helps us to bounce back from difficult life events, navigate and adapt to change, and is key for protecting our mental health. Whether you are an underwriter, broker, in a leadership position or front line, this session will provide you with the best in neuroscience teaching you skills for mastering your body’s stress response and preventing burnout from a busy work life. How to work hard without frying! Shannon Gander is a Mental Health and Resilience Strategist. She is a skilled consultant, trainer, counsellor and mediator who has been consulting with individuals, workplaces and teams for over 20 years. She runs Life Work Wellness, a company that empowers individuals and workplaces to achieve their goals for better mental health and works as a counsellor for a multidisciplinary community health clinic. She uses research in neuroscience, leadership, mental health and positive psychology to inform her sessions. She has a passion for speaking to workplaces on psychological safety and helping staff and leaders increase their resilience to prevent burnout. Shannon’s dynamic background in counselling and workplace interventions help her to bring the topic of resilience to life in a way that is authentic and helpful teaching participants skills to apply right away and into the future. In this workshop the impact of stress, anxiety, anger and depression on mental health and wellness will be explored. Protective factors such as resiliency, empathy, perspective, faith, serenity and humour will be promoted. A Medicine Wheel approach to looking after one’s body, mind, emotions and spirit will be described. Mitch is a social worker with the Louis Riel School Division and with the Ogijita Pimatiswin Kinamatwin Program (O.P.K.). He is also a resource person and consultant to Urban Circle Training, Rossbrook House and the Youth Corrections Spotlight Gang Prevention program. Mitch is contracted by Manitoba Blue Cross to do critical incident trauma debriefing for various organizations. Mitch sits on the Metis Child and Family Services Authority Board and teaches for the University of Winnipeg, College Universitaire St. Boniface, and the Faculty of Social Work and Aboriginal Focus Program at the University of Manitoba. Mitch runs programs for at risk youth and families in Winnipeg’s inner city and travels to First Nations communities to do workshops and trainings on individual, family, and community wellness. 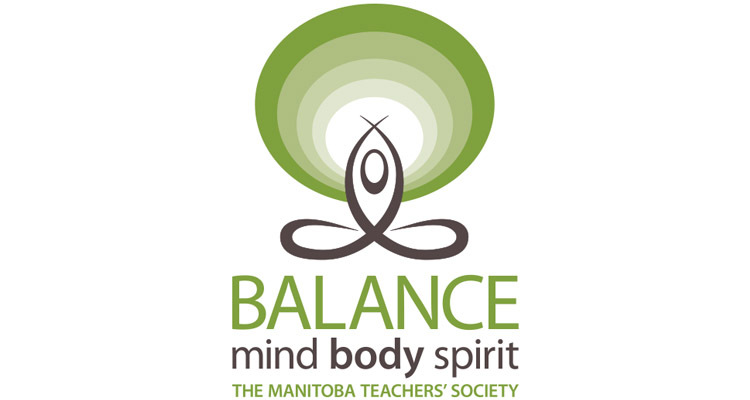 These workshops are also offered to various groups in Winnipeg and the surrounding community.